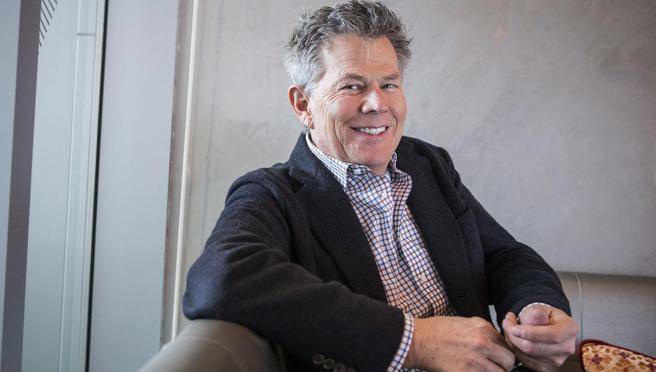 The name and talent of David Foster as one of music’s most acclaimed songwriters and producers is the stuff of legend. Having spent the last four decades creating hits for stars including Celine Dion, Barbra Streisand, Whitney Houston, Josh Groban, Earth, Wind + Fire, Chicago, Andrea Bocelli, Michael Buble’ and scores of others, this 45-time Grammy nominee, three-time recipient of The Grammy® Producer of the Year and Academy Award nominee has achieved extraordinary levels of success. Betty Boop is one of the most iconic animated creations of the 20th century. First introduced in the 1930s, Betty Boop was created by Max Fleischer for his “Talkartoons” series, the first “talkies” of animation, which Max’s company, Fleischer Studios, produced for Paramount. Mae Questel provided Betty’s distinctive voice. By 1932 Betty, considered to be the first and only female animated screen star, had taken the country by storm. Betty starred in more than 100 cartoons, 90 of which are included in the official “Betty Boop” series, which ended in 1939. Since then, Betty has appeared in dozens of hit movies, television specials and commercials. She was the first cartoon character to be profiled by A&E’s “Biography” series. We are now excited to share the first local showing on October 17th at The Pepperdine Smothers Theatre in Malibu, CA at 8pm.